Cablecast Reflect is a new cloud-based subscription service that streams your media to a virtually unlimited number of viewers with low impact on your bandwidth. 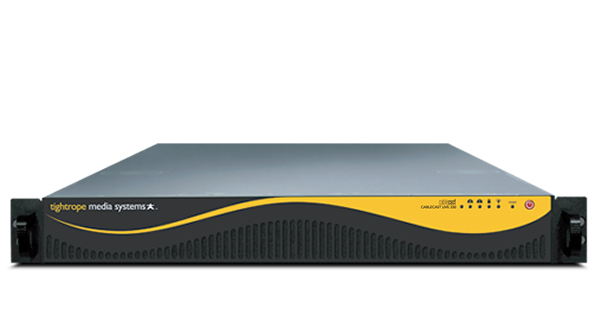 Cablecast Reflect is tightly integrated with the Cablecast Flex video servers as well as the Cablecast VOD and Cablecast Live Cablecast servers. Cablecast customers still have the option of utilizing their own bandwidth, but for those that have bandwidth restrictions or that anticipate high volume usage, Cablecast Reflect will pull the files and streams from both the Cablecast Live and Cablecast VOD video servers and then send them out to your viewers. In fact, the new Cablecast Live server generates adaptive bitrate streams that are optimized for different receiving devices such as computer screens, Android phones, iPads, and iPhones. 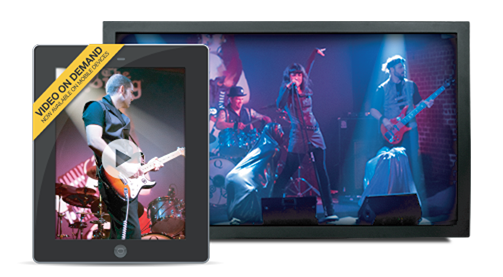 Cablecast Live and Cablecast VOD support both standard definition and high definition content. Also, with a active Reflect subscription, you enable the ability to use OTT features such as streaming your live video and content to devices such as AppleTV and Roku players.